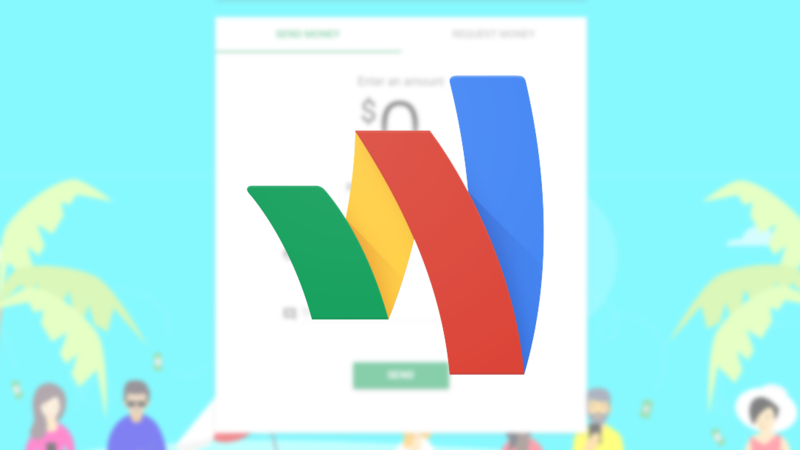 Today Google rolled out a minor change to the Google Wallet site. Now you can request money in bulk from up to five people at once. So the next time you need to split an expense with your buddies, or just shake down your friends for cash, you'll be able to save a tiny bit of time. The feature doesn't seem to have hit the Android App yet, but I would imagine it will eventually.